Researchers from Johns Hopkins University, in cooperation with scientists in China, studied the effect of broccoli sprouts on several hazardous chemicals ingested by living in our modern polluted world. They focused on benzene and acrolein, nasty chemicals that are commonly found in city dwellers and also easy to measure. Benzene is inhaled when around gasoline and acrolein is inhaled when around cigarette smoke. Especially in China, these are very common carcinogens. 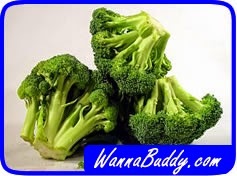 The study focused on broccoli because previous research had discovered that something called glucoraphanin could stimulate a cellular response which flushed pollutants from the body. This had been proven in animals, but no human studies had been done. 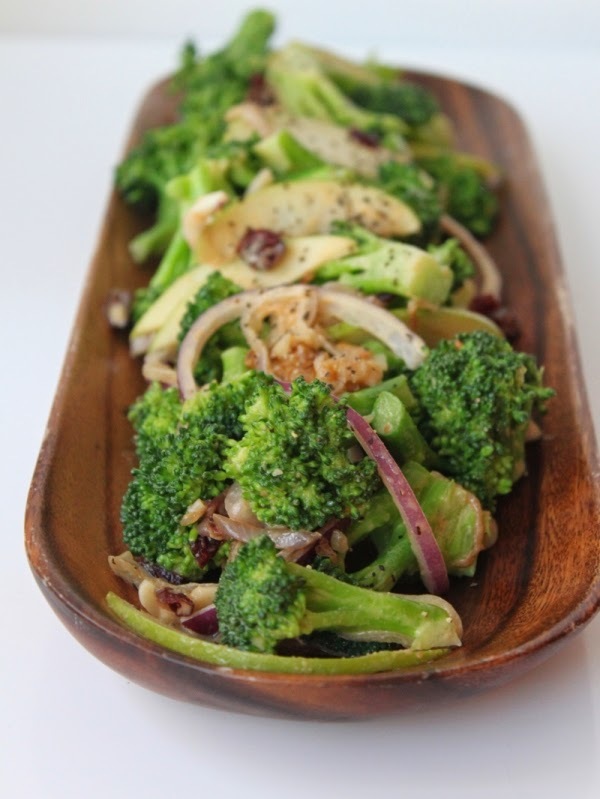 Broccoli is the most pleasant food that contains substantial amounts of glucoraphanin. The study divided 300 Chinese volunteers into two groups. The control group drank a daily beverage of pineapple and lime juice, while the experimental group drank a daily beverage of blended broccoli sprouts. Everyone did this for three months. I'm sure that the fruit juice crowd thought that they had won the coin toss. At the end of the experiment, the researchers found that the broccoli group flushed 61% more benzene and 23% more acrolein than the fruit juice group. This happened every single day! This could be important. Modern life makes it almost impossible to avoid these contaminants, so having a way to stimulate our body's natural flushing action could avoid a myriad of health issues. There needs to be more research on this, of course. In the mean time, though, doesn't that broccoli salad sound nice?